Fully furnished 2-storey loft at the Soho Metropolitan Hotel & Residences. 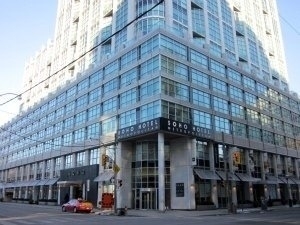 In the heart of the Entertainment District, close to the Rogers Centre, CN Tower, shopping, fine dining, and entertainment. 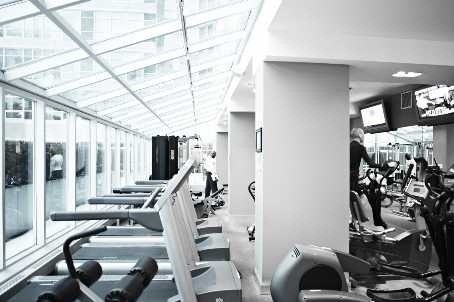 Tenant will receive full access to hotel amenities including cafe, restaurant, bar, lounge, health club, exercise room, indoor pool, sauna and hot tub, as well as 24-hour room service and 24-hour concierge. Extras: Stainless-steel fridge and stove, ensuite washer and dryer, built-in dishwasher and microwave.